Zac Brown Band & the “Black Out the Sun” Tour! 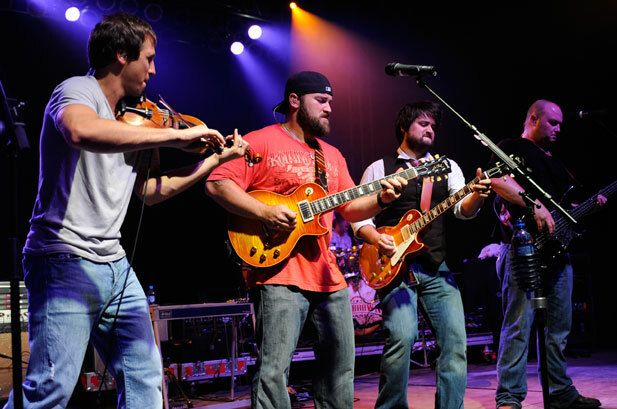 Zac Brown Band will once again head out on their usual Summer Tour! This time, the group will be tossing in some MLB ballparks in addition to some of the biggest outdoor amphitheaters across the country. When you put it all together, this could very well be the biggest tour EVER by Zac Brown Band! If you want tickets for the “Black Out the Sun” Tour, you’ll have to check with your nearest venue, as on-sale dates vary throughout the month of March. View Zac Brown Band & the “Black Out the Sun” Tour! 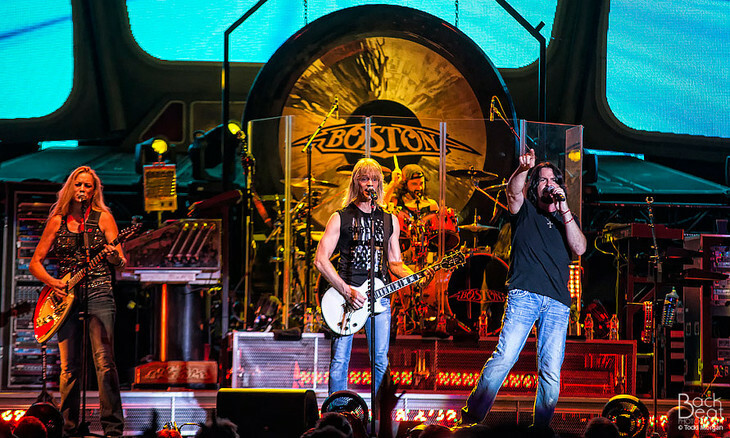 Boston will be celebrating their 40th Anniversary in style! The legendary group has announced a small Summer tour that you’ll want to catch! Hopefully more dates will be added, as the tour largely avoids the Northeast (and you know… Boston). We’ll do our best to keep you posted if anything changes, but for the dates below, tickets will go on sale Friday 2/26.